Founded in Australia in 1982, Monarch Group has forged ahead to position itself as a formidable leader in commercial doors, industrial doors, retail closures and the domestic door industries. 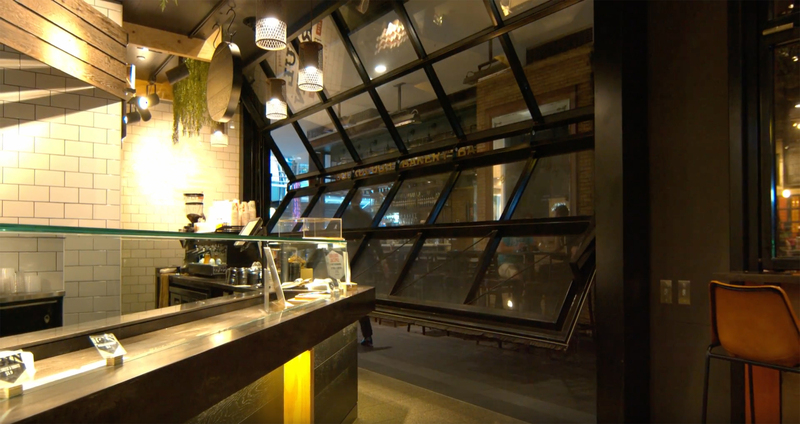 Monarch doors are installed in a diverse range of retail outlets throughout Australia and are supported by highly experienced maintenance teams who are conversant with all aspects of shop front closure maintenance. Our clients are very important to us, and that is why we offer them the option of being part of our Programmed Maintenance Contracts.